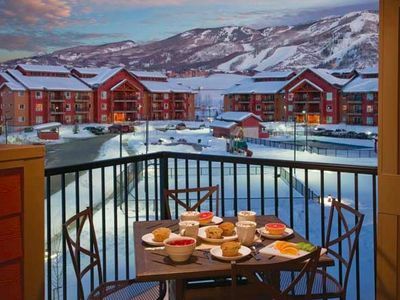 Whether it s the unique hot springs that dot the area, the popular ski slopes nearby or the year-round collection of outdoor activities, Steamboat Springs will always attract visitors to its perfect corner of the Rocky Mountains in northern Colorado. 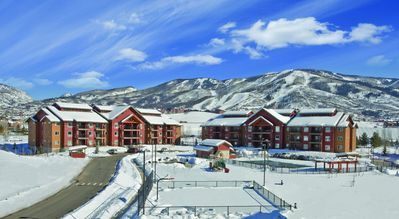 And Wyndham Vacation Resorts Steamboat Springs is the perfect place to call home as you explore this honest-to-goodness Western town. 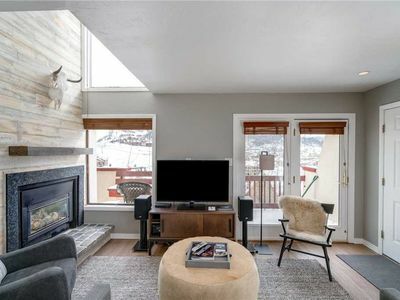 You will find yourself just minutes away from the Steamboat Ski Resort and natural attractions like Routt National Forest. 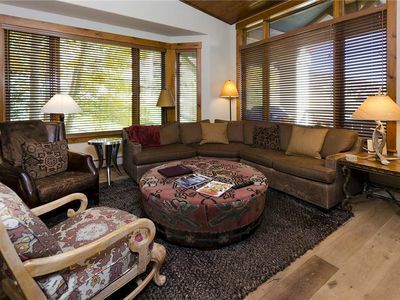 Explore nearby trails, lakes and rivers, golf courses, shops and restaurants. 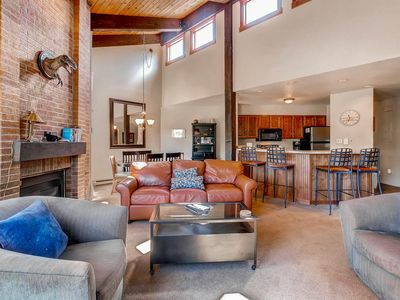 Offering spacious one-, two- and three-bedroom resort suites that comfortably sleep four to eight guests and range from 840 to 1,287 square feet. 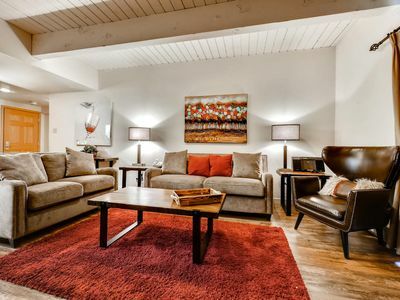 Suites feature private bedrooms with one king bed in the master, one queen or two double beds in the guest rooms and a queen sleeper sofa in the living area. 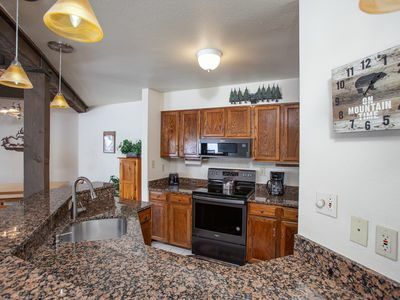 You will appreciate the economy of a fully equipped kitchen with separate living/dining areas, a private balcony or deck and the convenience of a washer/dryer in each suite. 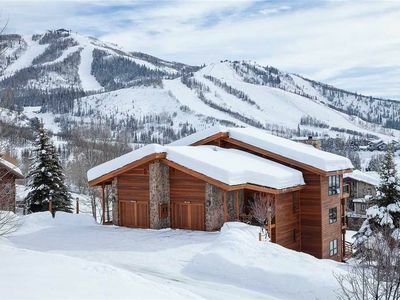 Whether you re in the mood for skiing, snowboarding, ice skating, snowmobiling or a romantic sleigh ride, you ll find it all at the Steamboat Ski Resort, located less than a mile way. Mount Zirkel Wilderness and Fish Creek Falls offer plenty of year round activities like camping, hiking, picnicking, kayaking and fishing. 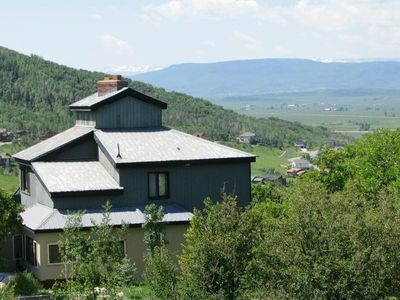 Get pampered at Strawberry Park Natural Hot Springs, just 10 miles away, with soothing massage treatments and rejuvenating mineral baths. Seeking a more cultural experience? The Tread of Pioneers Museum and downtown Steamboat Springs have unique exhibits, shops, restaurants and special events. 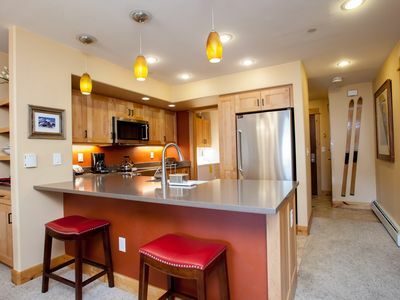 Wyndham Vacation Resorts Steamboat Springs is certainly a Steamboat Springs vacation resort to return to. Whether you re on a family holiday or romantic getaway for two, you ll enjoy it all. 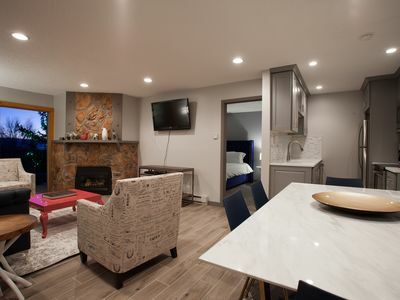 The indoor pool, two outdoor swimming pools, and three outdoor hot tubs are the perfect way to refresh after a full day of exploring the sites, while the fitness center with sauna/steam room lets you keep up your workout routine while on vacation. 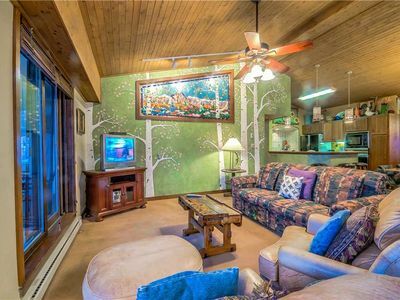 Those looking for a little onsite recreation will enjoy access to the picnic area with BBQ, playground, basketball court and game room offering billiards and movie rental. A Seasonal ski shuttle is also available. 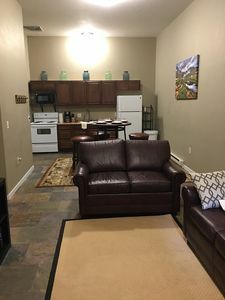 Some amenities/activities are seasonal and available at an additional charge. 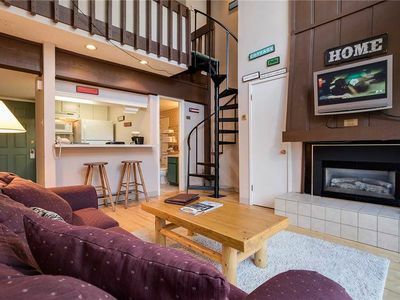 This resort does not receive mail or packages onsite. 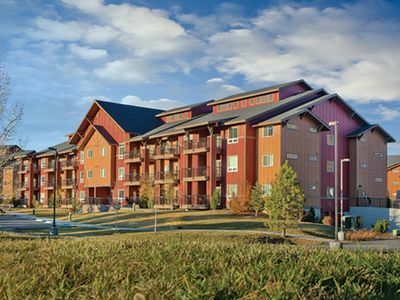 To send or receive mail at this location, use the address PO Box 775168 Steamboat Springs, CO 804877. Daily housekeeping is not included and may be added for an additional fee. The resort s outdoor pools are closed seasonally fall through late spring. 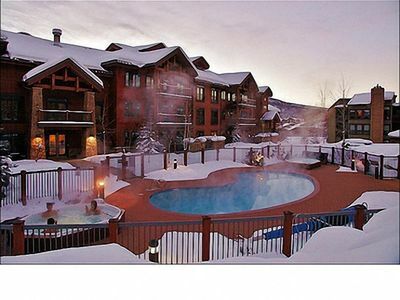 VAL03 by Mountain Resorts ~ Nicely Updated with Private Hot Tub! 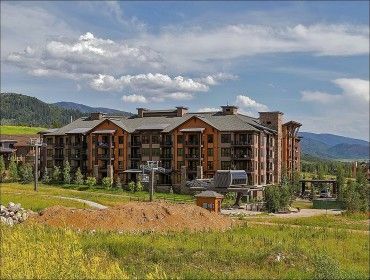 Slopeside Condo w/Resort Amenities & Great Staff! 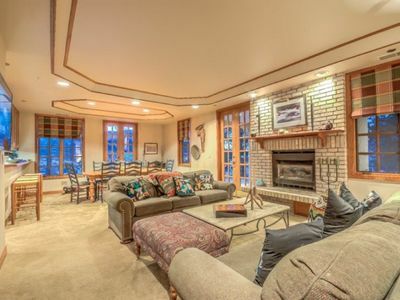 Royal Flush House, Gameroom, Private Hottub, Sleeps to 16, Views! 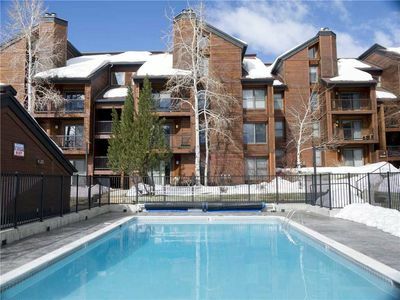 3 Bedroom / 2 Bathroom Condo w/Pool, Grill Area and Tennis Court Access! 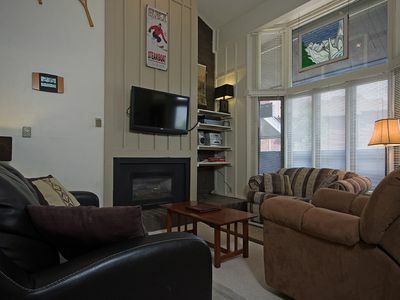 Great Top Floor Home-High Ceilings/Spacious - Mountain Activities Right Outside! 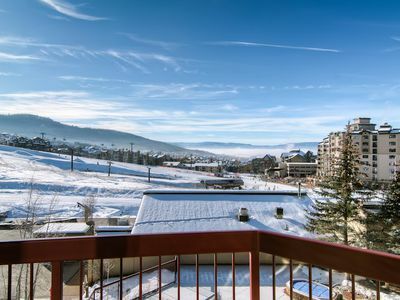 Beautiful luxury condo - 3 blocks from the mountain!